Breast milk is often referred to as liquid gold because of the nutritionally benefits it provides to newborn babies. In fact, the benefits that breast milk offer make it superior to formula milk. Breast milk is also known to promote health for both mothers and their babies. While it is ideal to promote a good latch and bonding time between mothers and their child, there are times when nursing mothers may need to pump and store breast milk. In such cases, expressing breast milk is a great option for mothers who need a break time or those who are returning to work. In fact, this is something that most nursing mothers undertake to maintain a br﻿eastfeeding relationship with their babies. 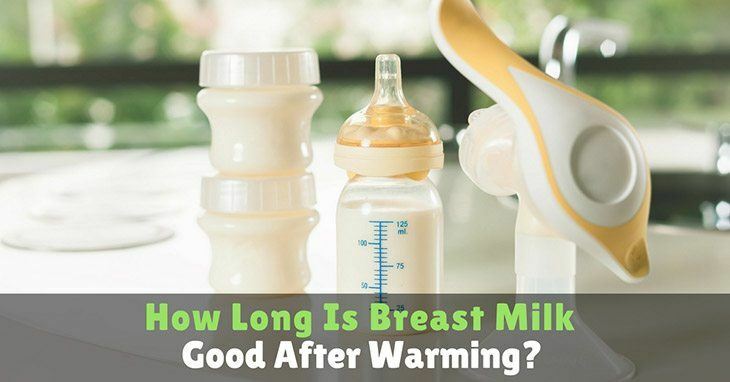 How Long Is Breast Milk Good After Warming? Expressing breast milk can be performed through the use of electric or manual breast pumps. Unlike manual breast pumps, electric ones save tons of time and hard work. 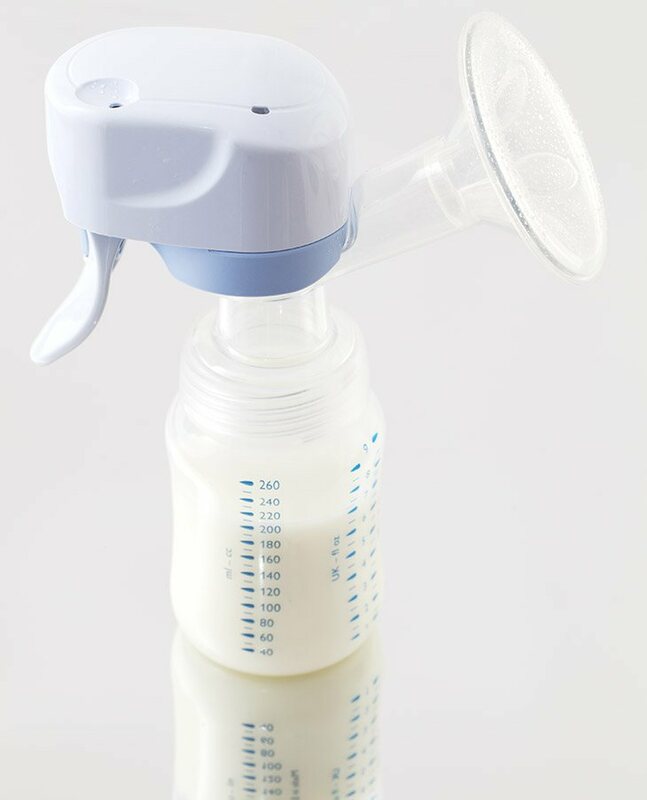 Even if you have the best kind of breast pump in the market, it is essential to understand how to handle expressed breast milk and know how long is breast milk good after warming. It is vital that you understand how to handle breast milk from the time you pump it from your breast and proper storage to the right way of preparing it to feed your baby. Proper storage and warming methods can help ensure that the breast milk is free from any bacterial overgrowth. Moreover, this will also help maintain the full nutritional as well as immunologic value of the breast milk. A common practice in expressing breast milk among working mothers is to pump every three hours while at work. To promote breast milk production, it is ideal to take about ten minutes of pumping during break time and about 15 minutes of pumping during lunch. The pumped breast milk must be stored in a proper container and this must be refrigerated until you leave work. It is ideal for working mothers to bring insulated cooler bags where they can place the pumped breast milk. The pumped breast milk at work should be used in the next day’s bottle feedings of your child. While it is ideal to keep frozen milk readily available for emergencies, you should also make sure that you refresh your frozen milk supply occasionally to ensure that it does not get too old. When it comes to storing pumped breast milk, you have to use containers that are specifically made for that purpose. Also, to ensure that the expressed breast milk is always healthy for your baby, you have to wash your hands thoroughly before handling or expressing breast milk. You should only use clean containers and pumping device that have been washed with hot and soapy water and rinsed thoroughly. For long term storage of breast milk, you can make use of hard containers with air-tight seals that are designed for such purpose. Another option would be to make use of plastic storage bottles or bags designed for storing breast milk. Labeling the pumped breast milk is also important and expressed breast milk from one occasion should not be mixed with breast milk pumped in another time. You have to use the oldest milk first. Lastly, you should take note that the color of the expressed breast milk will vary and will depend on the mother’s diet. The duration of expressed breast milk will vary depending on where you store them. For instance, if you simply store the milk at room temperature that is less than 78 degrees Fahrenheit or 26 degrees Celsius, the milk can last up to six to eight hours before it goes bad. When stored in insulated bags with a temperature of fewer than 40 degrees Fahrenheit or 4 degrees Celsius, the milk can last up to 24 hours. For such storing method, it is important to keep the ice packs in contact with the milk containers all the time and opening of the bag should be minimized. Inside the refrigerator, the milk can last up to five days. If placed in the freezer section of the refrigerator, the expressed breast milk can last up to 2 weeks. If the freezer has a separate door like in a two-door refrigerator, expressed breast milk can last up to three to six months. In a deep freezer, the milk can last up to six to 12 months. Basically, storage duration for expressed breast milk will vary depending on the area where you store it. 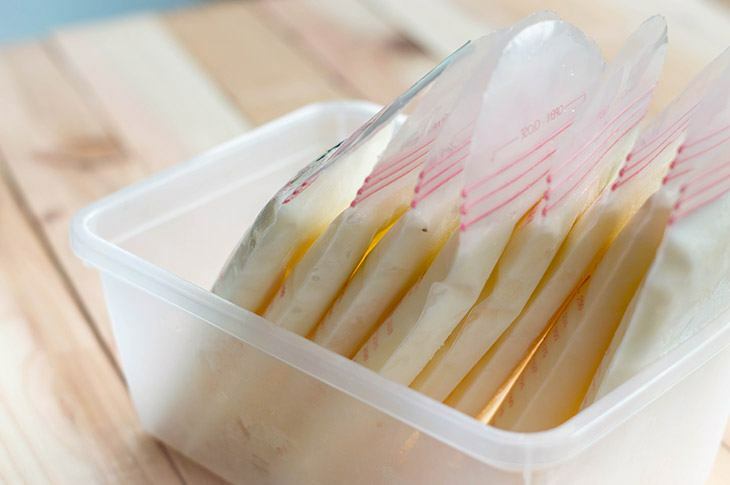 It is recommended that you thaw overnight in the refrigerator the amount of frozen expressed breast milk that you expect to use the next day. If you thaw the frozen breast milk in the refrigerator, the warming time will be shortened, avoiding incidents of a hungry, crying and impatient baby. Thawed milk may be warned through holding the milk container under warm running water. You should not make use of hot water to thaw expressed milk as lukewarm water will do the trick. Another way to do this is to place sealed containers in a bowl of warm water for about 20 minutes. 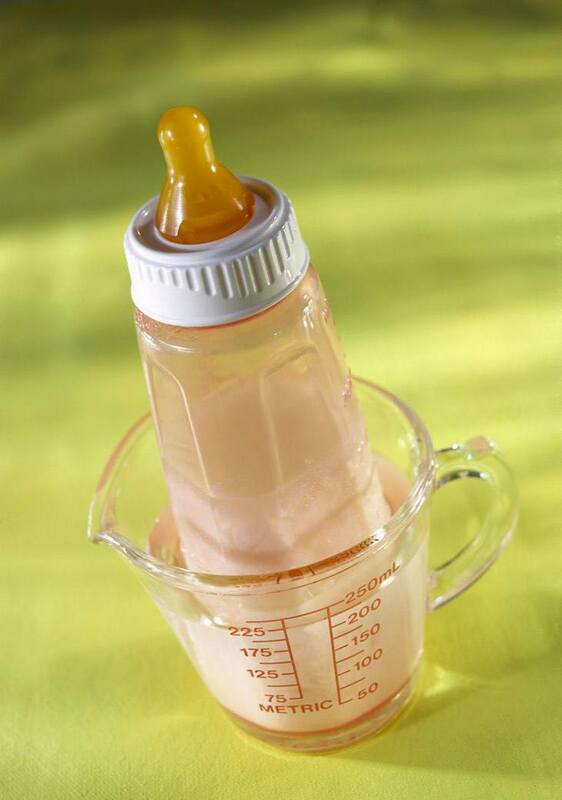 You should not try overheating breast milk, as this will reduce its nutritional value. In addition, you should never use a microwave to heat breast milk as doing so may damage the milk and may scald your baby due to uneven heating. Once the breast milk has been warmed, it can sit at room temperature for about two hours. After this, the remaining milk must be discarded. Frozen milk that has been warmed, offered to the baby and placed back inside the refrigerator within 30 minutes may be offered to the baby in the next feeding. However, if there is still leftover milk, it must already be discarded after that. Improper handling, storage, and warming of expressed breast milk can affect its nutritional value. Thus, it is important for nursing mothers to learn the proper way in doing these things and note the storage time and duration of warmed breast milk. By ensuring proper expression of breast milk, mothers, and their babies are given the opportunity of extended breastfeeding relationship even if the mother has to go back to work. Working mothers can still provide the best food for their babies through pumping breast milk.